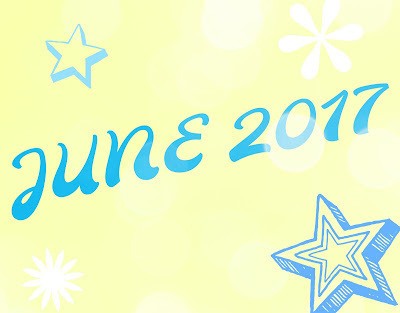 I feel like I can breathe a sigh of relief now that June is over, it was so so busy! 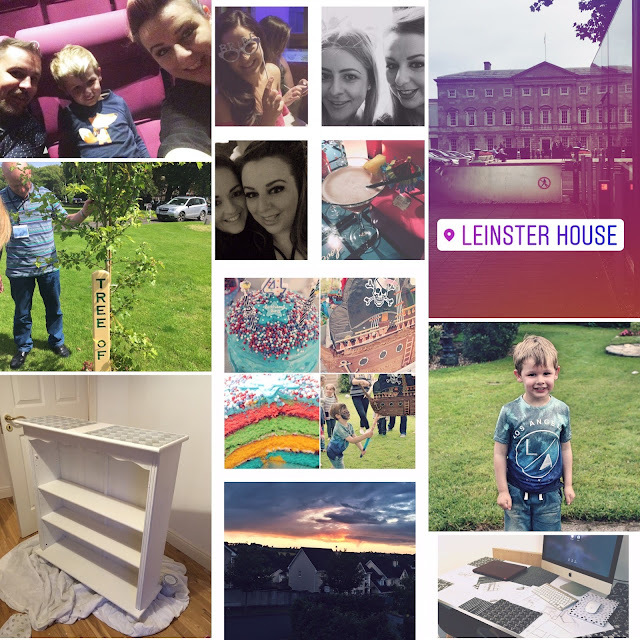 We had birthdays, hen parties, days away - I felt like I was chasing my tail all month but all in a good way. 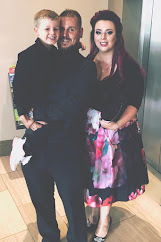 June saw my little boy turn 4, yes 4, how is that even possible?! We had a great pirate themed party in my parents house, like we do every year. The weather was a bit erratic, strong winds but nothing that could dampen the spirits of the kiddies. We are usually so lucky with weather for his parties so I can't complain really. I made his cake this year and it went down a storm. I usually get it made and while the decoration is always fab I just found the cakes themselves didn't taste as nice as I'd hoped so thought this year I'd give it a bash. The decoration wasn't the best but it tasted great even if I do say so myself and it cost way cheaper too and sure don't I love to save a few bob here and there! The end of the month saw me take a trip to Killarney for my best friends hen party and we had a great time. Myself and one of the other girls put togehter a memory photo album where there was pictures form all across the years and we all wrote a memory in it, totes emosh but such a sweet keepsake to have. I'll be bawling at the wedding, she's the first of my close friends to get married so I better pack some extra tissues in August! We did a cocktail class and went for dinner in 2 fabulous place sin Killarney, Cellar One and La Rambla. This place served the most amazing tapas, there was so much food and it was all so delicious, I will definitely go back there again! Mid June I also went on a day trip to Leinster House with my Sinn Fein comrades and we had a great day out. It was very interesting too see the chambers of the Dail and visit the floor with all the offices for the SF TD's. We took a walk to see the Tree of Hope and had lunch there. There was a great buzz around the place and I would hope to visit again someday. This month has also seen me discover Doireann Garrihy - oh stop the lights, this woman is hilarious! Her Snapchats crack me up and I can't contain myself when she does her impressions of other bloggers, seriously go follow her! 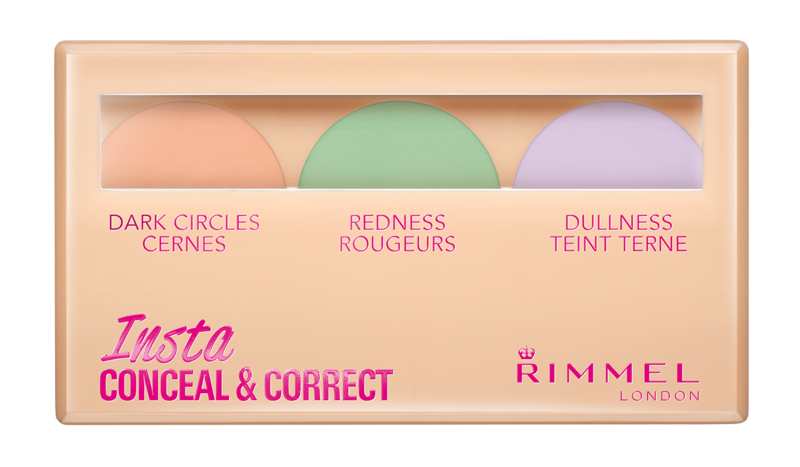 My new go to product this month is the Rimmel #Insta Conceal & Correct. I love the coverage it gives and the finish under my foundation, I picked it up in my local Boots but I've seen it on all the Rimmel stands lately. I also finished the decorating in our spare room turned office but it still needs a final few touches so will share the outcome soon, you can see a picture in the collage though. We have been up the walls with work this month, it's been really busy for both of us but sure it keeps us going. We did manage a day off together at the end of the month so had a cinema and treat day with Luke, he was thrilled to have us both off with him. 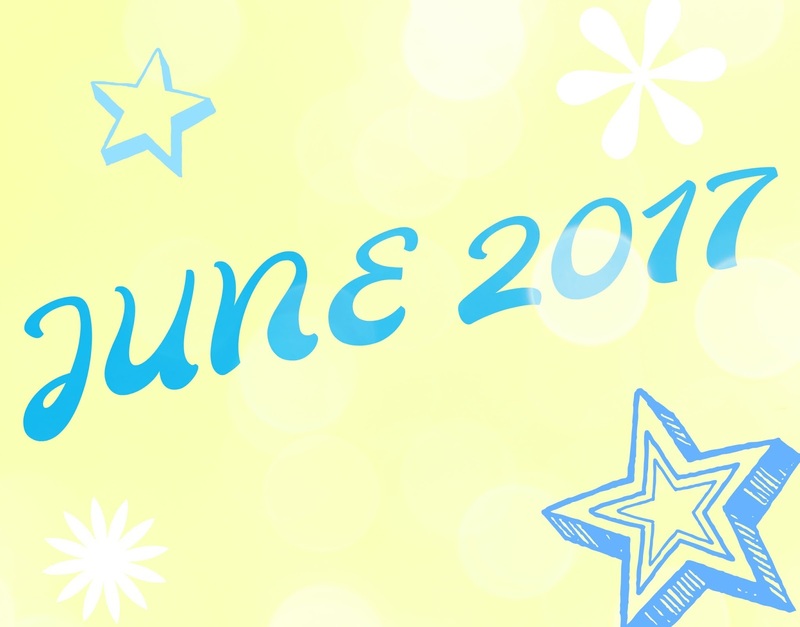 July seems to be a quieter month so we can catch our breath and gear ourselves up for August which is another busy month in the Tattooed Lady With A Baby headquarters.